For Fluff and Fold pricing, visit our page about affordable and convenient laundry service. 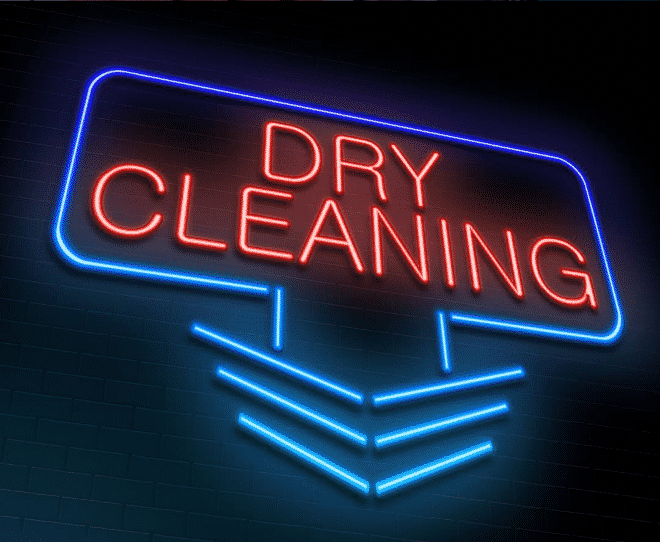 At Clockwork Cleaners we believe that cheap dry cleaning should never come at a price to you. We’re able to provide the highest quality dry cleaning at a fraction of the prices other dry cleaning services charge. We don’t tack on crazy add-ons that you didn’t ask for and that you don’t need. Each garment is charged at a flat, low rate, so you can drop in, drop off your armful of clothes, and leave them to us. If you come in before 10 am we can give you same day cheap dry cleaning by the close of the business day. Clockwork Cleaners is able to offer our fast, cheap dry cleaning service at a discount price without ever compromising quality. We sacrifice our profits to offer our dry cleaning services at a lower price to you. Clockwork Cleaners is located conveniently right off the 55 freeway in Orange, CA. We’re not far from the Orange Circle. Our friendly staff is ready to take care of your laundry, so you can get on with your day. Nowadays, it’s more important than ever to look your very best. Maybe you don’t have the time to wash and press your own clothes. You most likely don’t have the industrial-quality equipment to do the same quality work was Clockwork Cleaners, your friendly neighborhood dry cleaners. We work tirelessly, seven days a week in order to give you a quick turnaround. Your clothes will be ready the next day at the latest. Stop in today with your garments. Look for coupons in order to achieve savings on top of savings. Clockwork Cleaners is committing to providing first rate, cheap dry cleaning services that give you the most value. The best deals and most eco-friendly practices unite under one roof at Clockwork Cleaners.